At Hard Working Mortgage Guy, we have educated countless clients about the mortgage world and successfully helped them acquire a mortgage. Based on our experience and knowledge over the years, we have formulated a Beginner’s Guide to obtaining a mortgage. Through this guide, we want to help borrowers’ understand how easy the lending process is. Apply for a mortgage pre-approval: The first and most crucial step when buying a house is to get pre-approved for a mortgage. A pre-approval will give you an idea of the home price you can afford and gives you a competitive edge over those in the market. If you find a home within your price range, it is best to send your offer in with a pre-approval. Look for a mortgage broker: To ensure mortgage approval success, work with a reputed mortgage professional. They make sure you file the right documents and help make the lending process quicker, smoother and less complicated. Keep in mind that when your mortgage agent asks for documents, you are required to provide them as quickly as possible. pay stubs for the last thirty days and W-2’s for the previous two years. if you are self-employed, own rental property, pay commission or receive bonus income, you will need to submit signed tax returns. if you are self-employed, you will also need to provide your mortgage agent business tax returns for the last two years as well as Profit & Loss statements (P & L) for the current year. copies of all the pages of your bank statements over the last two years and/or brokerage accounts. copies of pages of the most recent 401K, IRA, and employer savings plan. Don’t make a major purchase or apply for additional credit while your loan is being processed: After submitting all your documents to the lender, avoid financing large items (car, refrigerator, etc.) or applying for new forms of credit. Otherwise, you add to your debt load and may no longer qualify for a mortgage. Don’t quit your job: Your job is an indicator of steady income which increases your chance of getting approved. When you leave your job, you may cause a delay in your mortgage. a. Do not file for divorce or go on vacation in the middle of the mortgage approval process. b. If you are purchasing a home, shop for your homeowner's insurance as soon as you apply for your mortgage. c. Don’t put off submitting documents to your mortgage broker. For the most reliable mortgage solutions in Indianapolis, Indiana, reach out to Hard Working Mortgage Guy.  Our goal is to exceed your expectations and provide low-cost mortgage solutions to clients. You can, therefore, feel confident about obtaining a mortgage with us. Our services include first time home buyer mortgage, mortgage refinance, FHA/VA mortgage financing, conventional mortgage financing/loans. Visit our website to learn more or contact Hard Working Mortgage Guy today.